Ghost of the Machines connects with the soulful production of DJ Proof for the new single “MOVIN’ SLOW”. In collaboration with Death Over Simplicity and the legendary REKS “MOVIN’ SLOW” is a lyrical mastery. 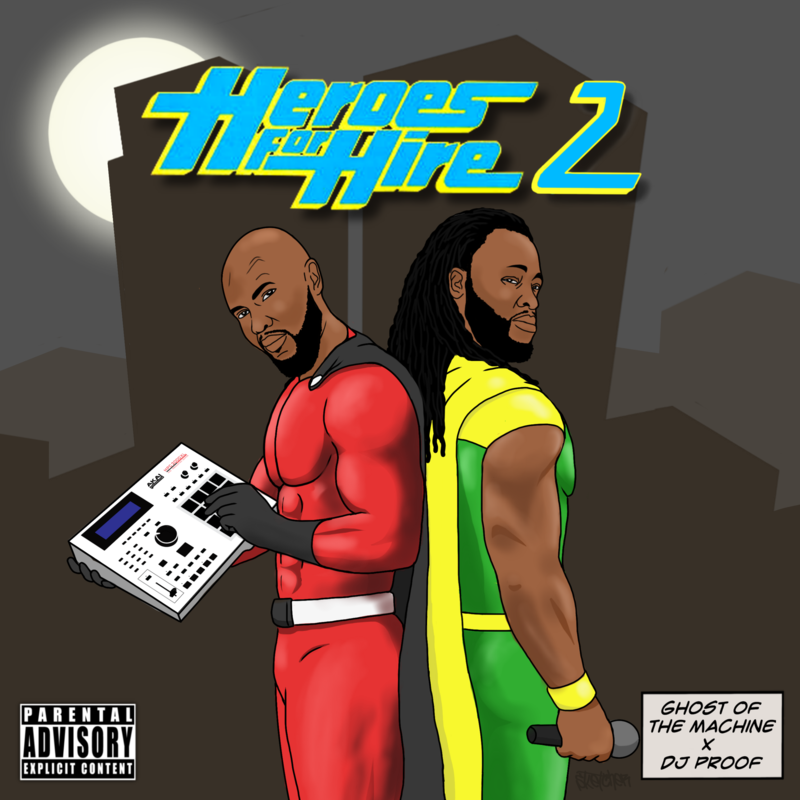 This offering serves as a glimpse of what Ghost of the Machine X DJ Proof has to come with Heroes For Hire 2.